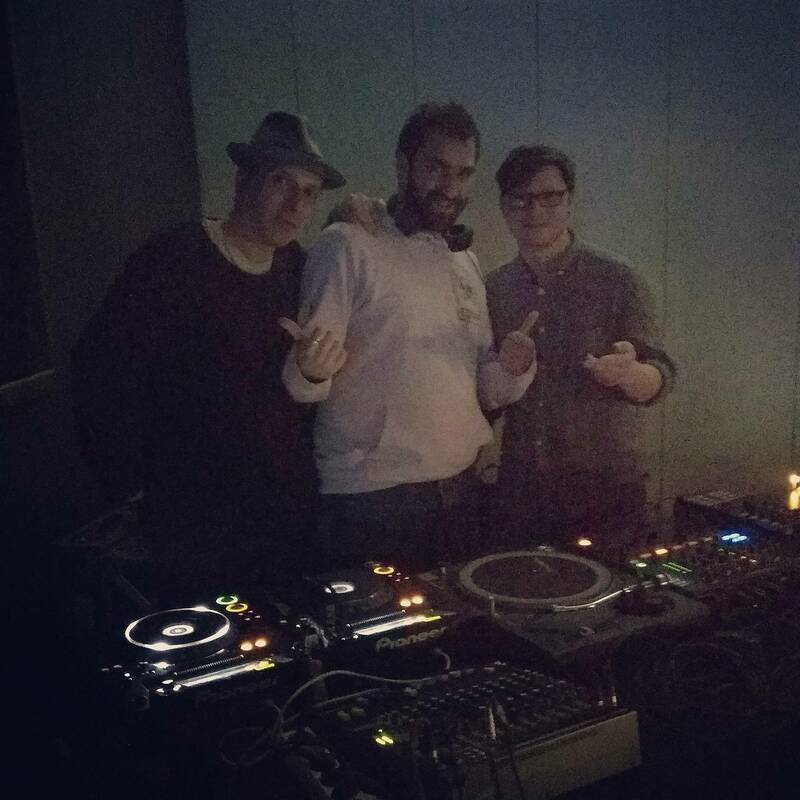 We did a party for Easter with some cool cats behind the decks. Zaltan from Paris, Kai FX (Klangkulisse/Simsalaboom) from Wismar and Charlie from Sofia. Event link here. It was great and definitely we are doing this again, next Spring, 2019, in April.